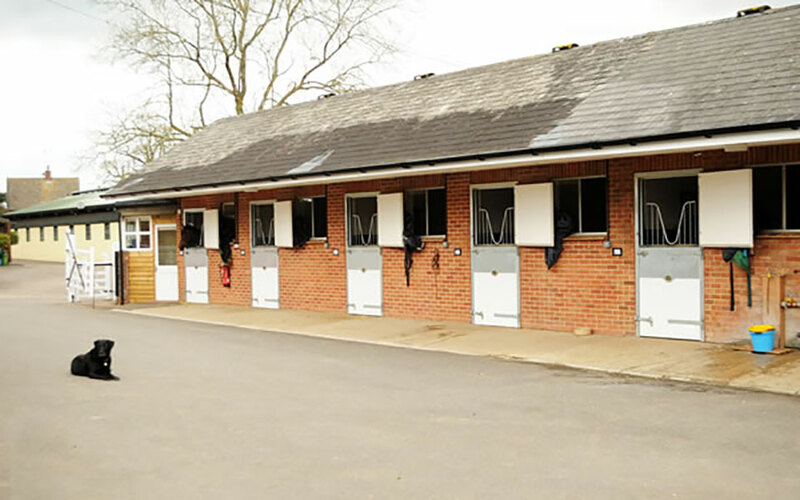 Ideally located in Upper Lambourn, Rowdown Stables is a modern, purpose-built stabling complex that provides exactly the right infrastructure from which to obtain the very best from thoroughbreds. 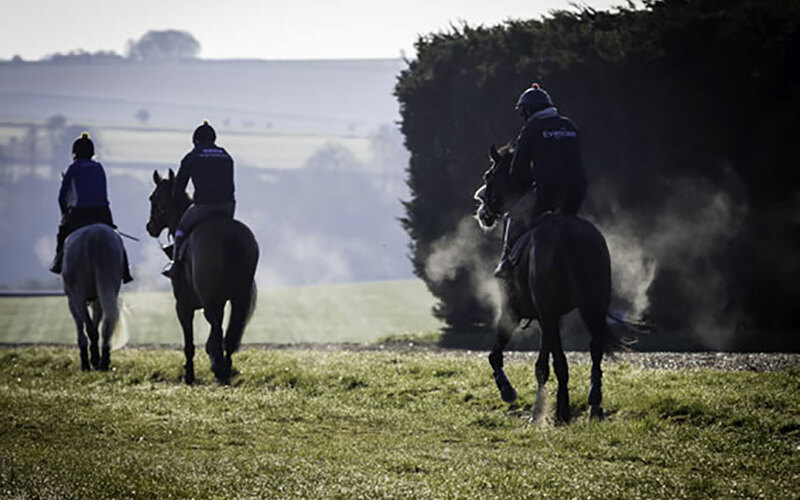 We have excellent access to the Jockey Club’s newly refurbished Mandown Gallops, which have over 550 acres of land. The facilities include eight miles of turf gallops and six miles of artificial tracks: plenty of space to train thoroughbreds. We also have practice starting stalls and schooling grounds for jumpers, on all-weather as well as turf. And the quiet roads in the area are ideal for simple walking exercise for the horses. In the yard itself we have a horsewalker and plenty of paddocks for the horses to enjoy when out of training. We have no runners today. The Lambourn Open Day had it all!